Hatha Yoga, also known as ‘health,’ is suitable for all levels. These classes focus on physical poses, meditation and breathing techniques. 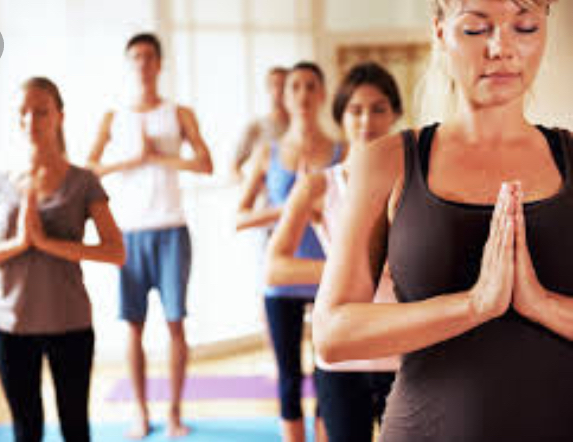 Hatha yoga connects the flow of energy in the body by developing mind-body awareness. Come to clear your mind, rejuvenate your body and satisfy your soul. The word “hatha” can be translated as “sun” (ha) and “moon” (tha), the yoga of balance. Hatha practices are designed to align and calm your body, mind, and spirit in preparation for meditation.